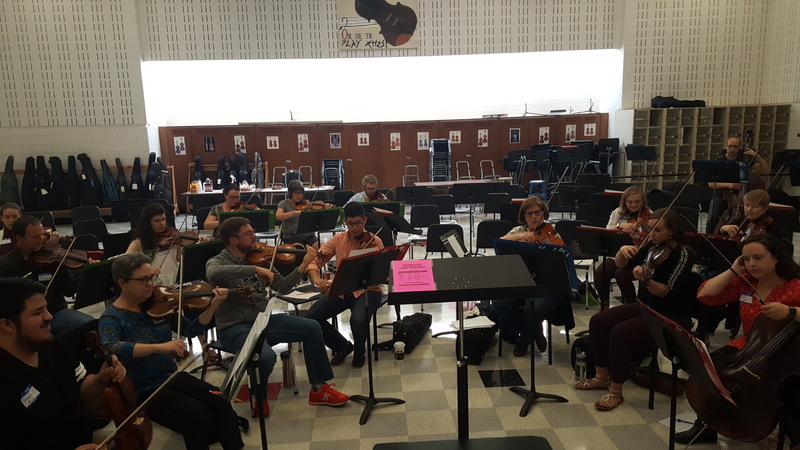 String educators from around the state gathered together in September to play and discuss the merits of new literature for middle and high school orchestras. 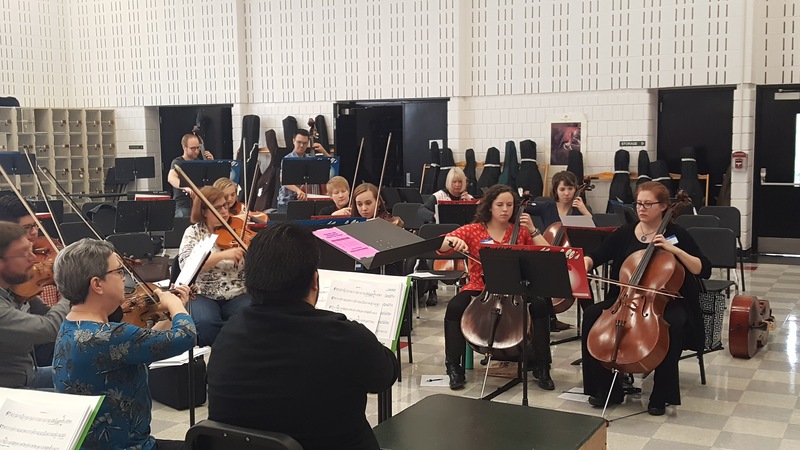 Dozens of new pieces were generously donated by Luck’s Music, which were raffled off to teachers at the end of the event. 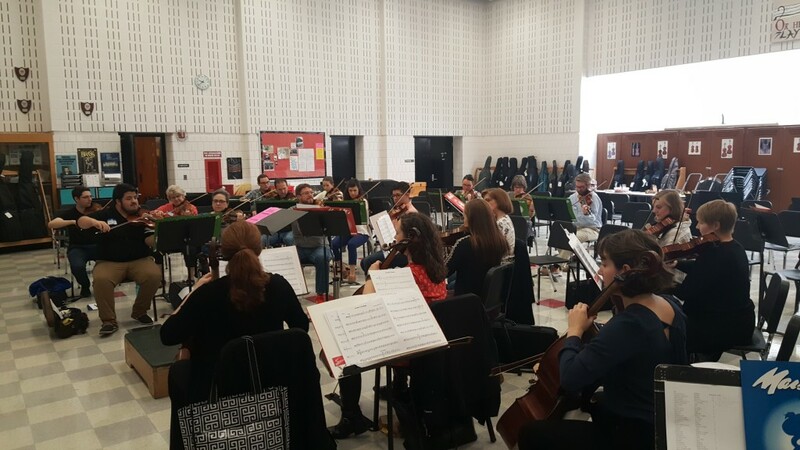 Thanks to Sam Hickey and Joe Oprea for hosting these sessions on both the East and West sides of the state! Both events were well attended and enjoyable for all. On the East side, MASTA board meetings were held after the session. 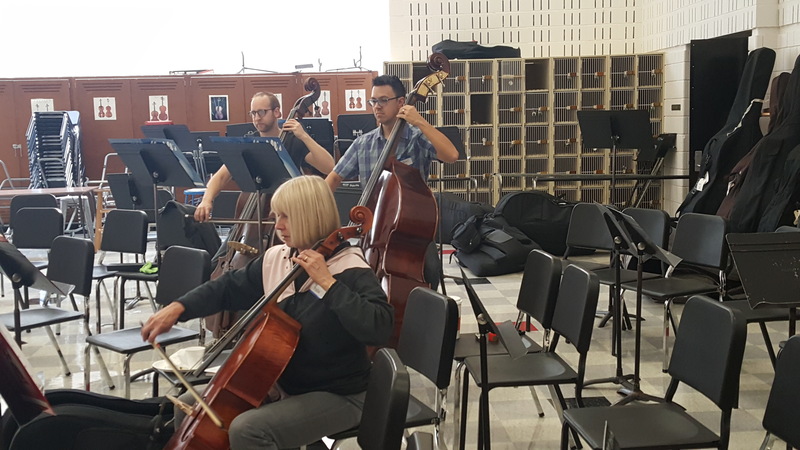 Yearly events and budgets were discussed, and the board is looking forward to another year of benefitting all string teachers in Michigan as well as orchestra students.